Every good witch has a grimoire, and Willow Rosenberg is no exception. 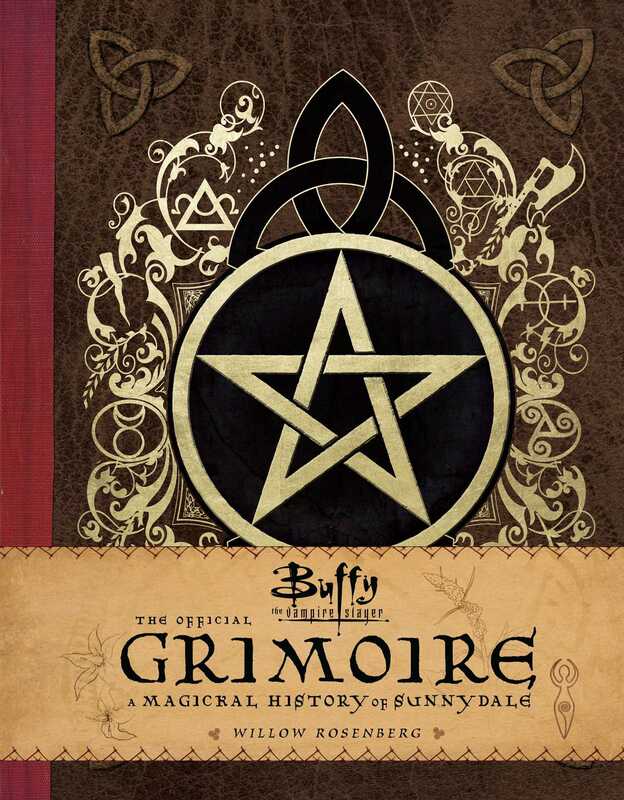 The Official Grimoire is the first and only truly comprehensive collection of every magical moment from all seven seasons of Buffy the Vampire Slayer, humorously narrated by beloved resident witch Willow Rosenberg. Completely illustrated and annotated by the rest of the gang, this book of spells is a unique keepsake for fans of the Buffy-verse and an incredible celebration of the show’s twenty-year legacy. Andrea Robinson is a New York-based editor and author. Her young adult novel, Vampire Crush, published under the name A. M. Robinson, was a featured selection of the Scholastic Book Club.